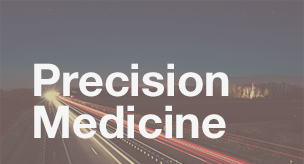 In his hour-long State of the Union address Tuesday night, President Obama spent a few seconds announcing a "Precision Medicine Initiative," but did little to explain what he has in mind. Background materials distributed by the White House show that Obama wants to invest in this "innovative field that provides healthcare professionals with tools, knowledge and treatments to tailor care to a person's unique characteristics--such as their genetic makeup." 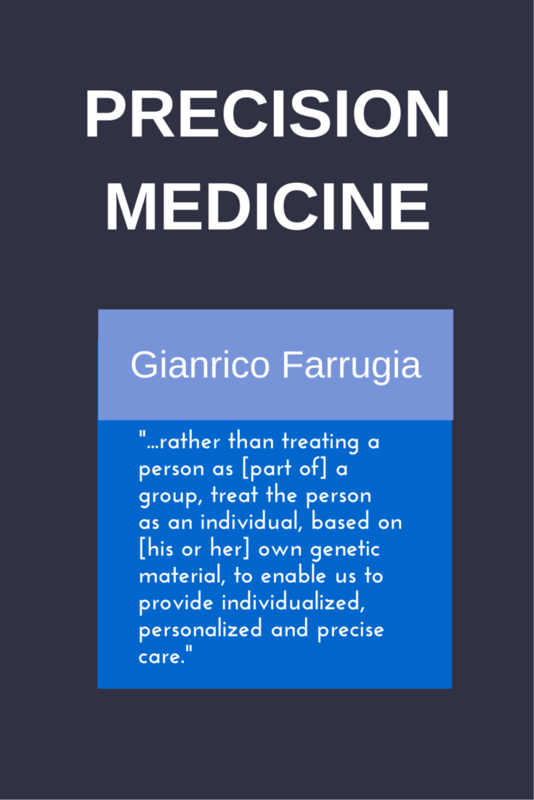 Here's a primer on "precision medicine," a term you'll doubtless hear more about in years to come. 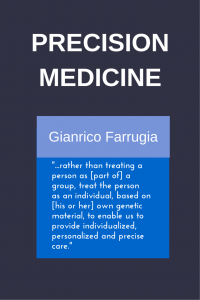 "rather than treating a person as [part of] a group, treat the person as an individual, based on [his or her] own genetic material, to enable us to provide individualized, personalized and precise care." On a grander scale, said Keith Yamamoto, vice-chancellor for research at UC San Francisco, precision medicine envisions collecting enormous amounts of information -- not just from humans, but from other species and from basic science research -- and crunching that data to identify ways to diagnose and treat individuals.